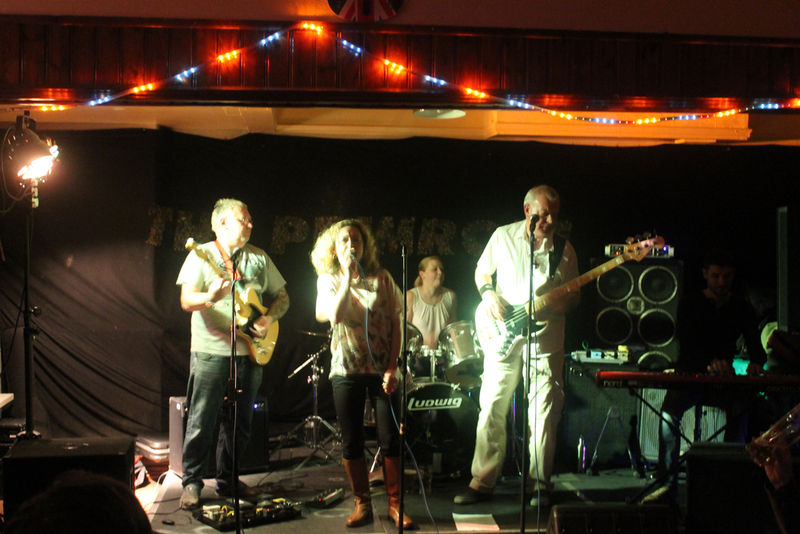 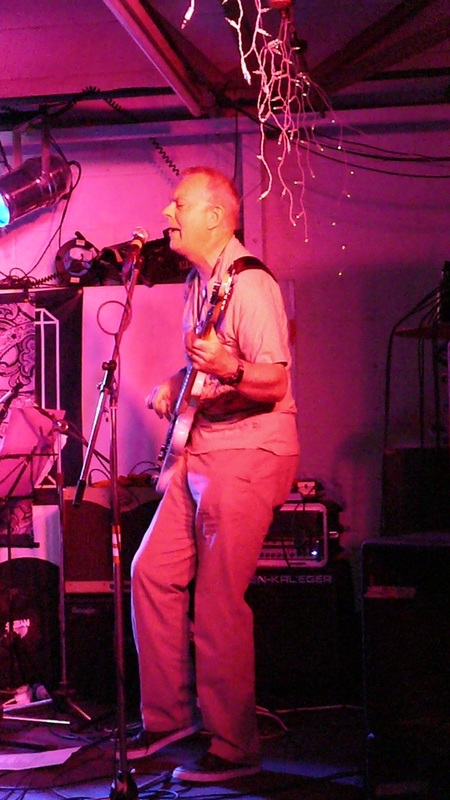 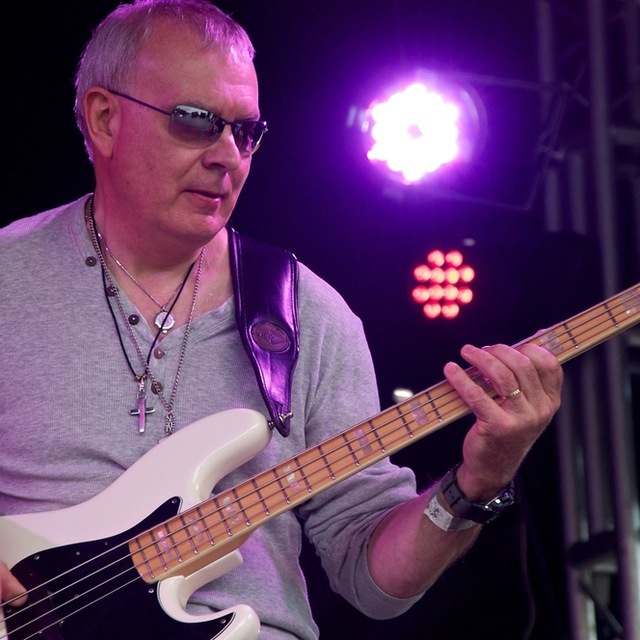 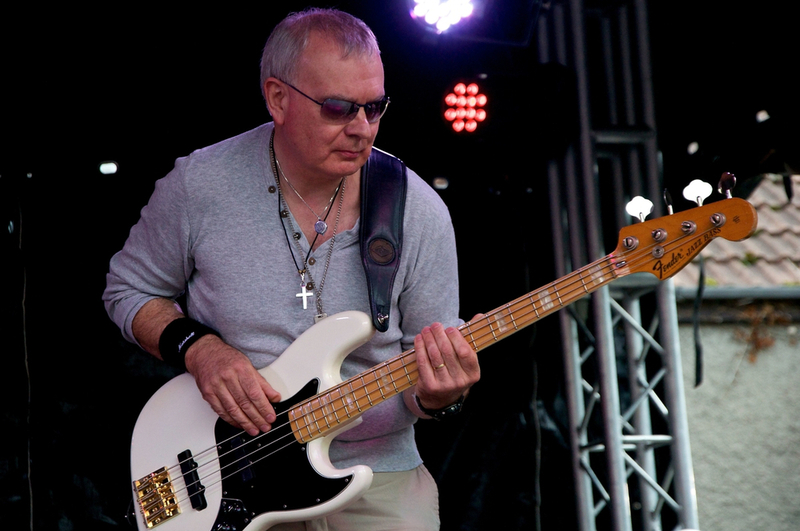 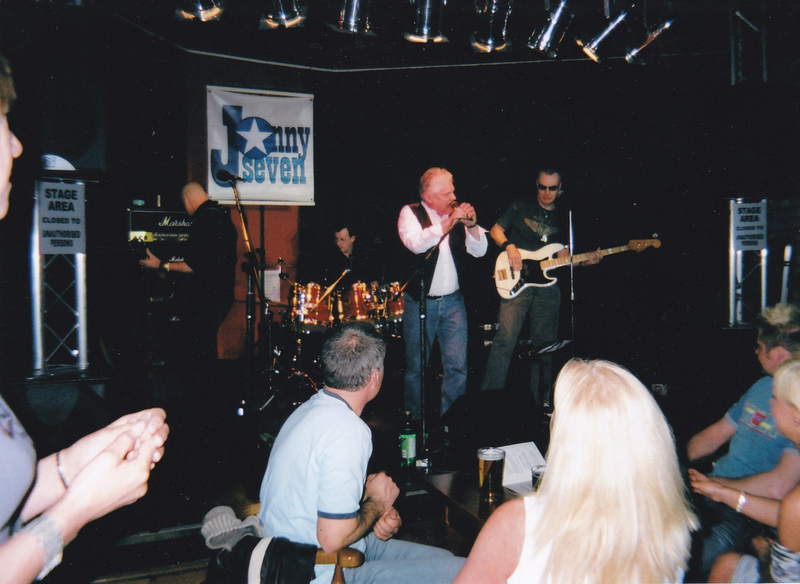 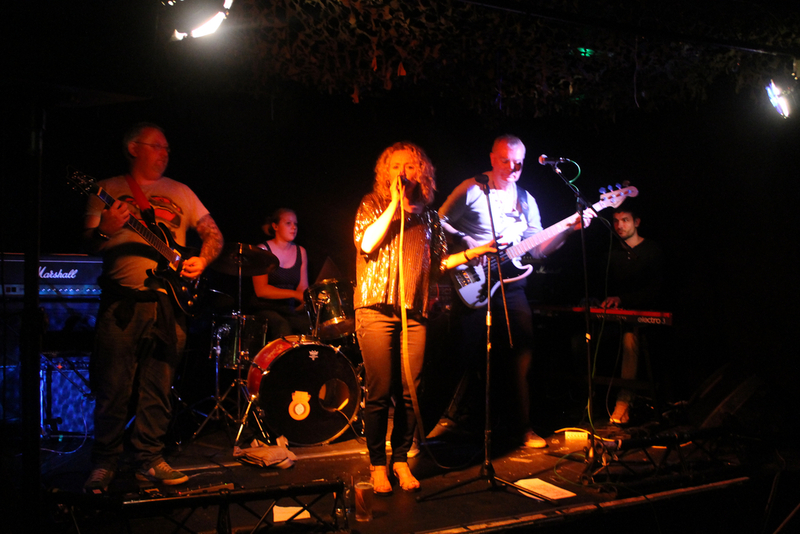 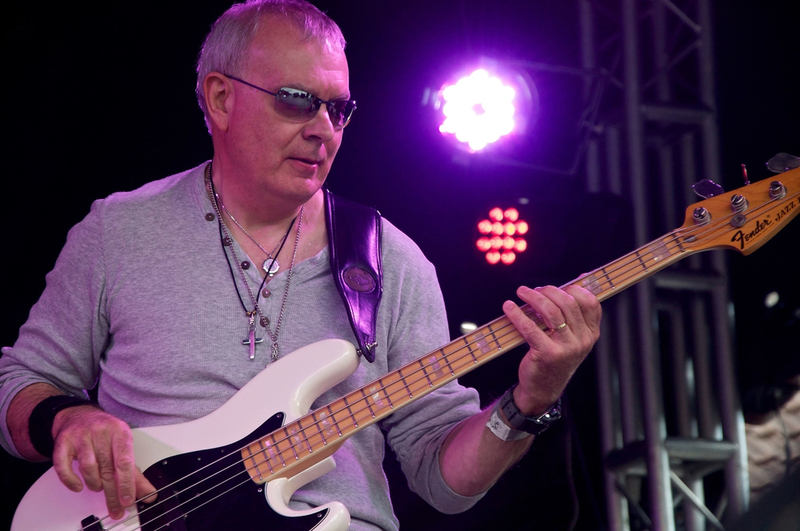 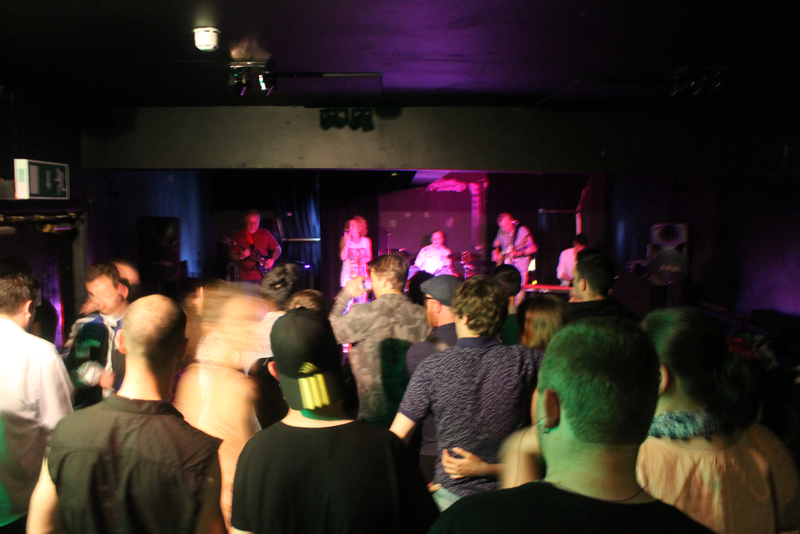 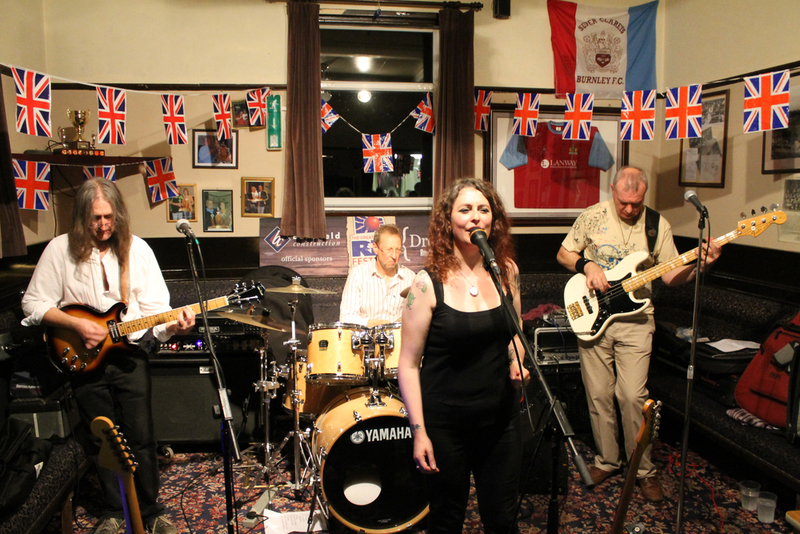 Experienced, professional bass player who has played most forms of contemporary music in venues from pubs to arenas. 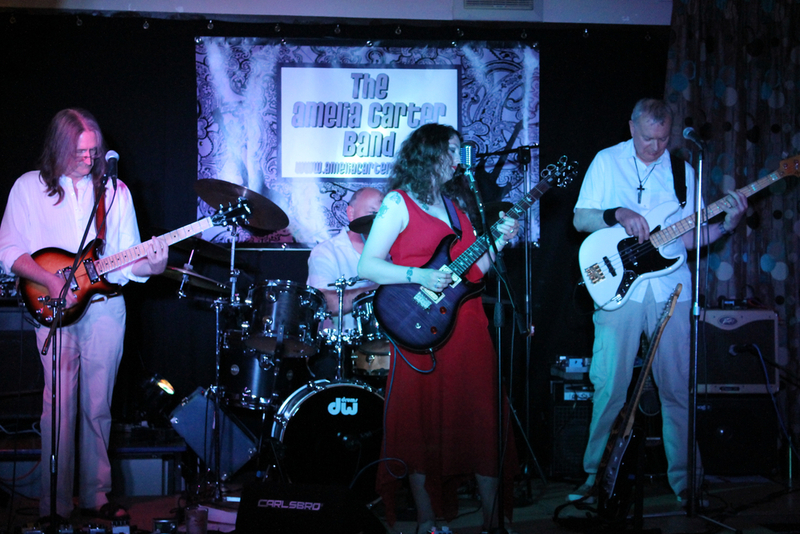 Most forms of contemporary music: pop, rock, country, funk, soul, acoustic rock, blues, jazz and dance music. 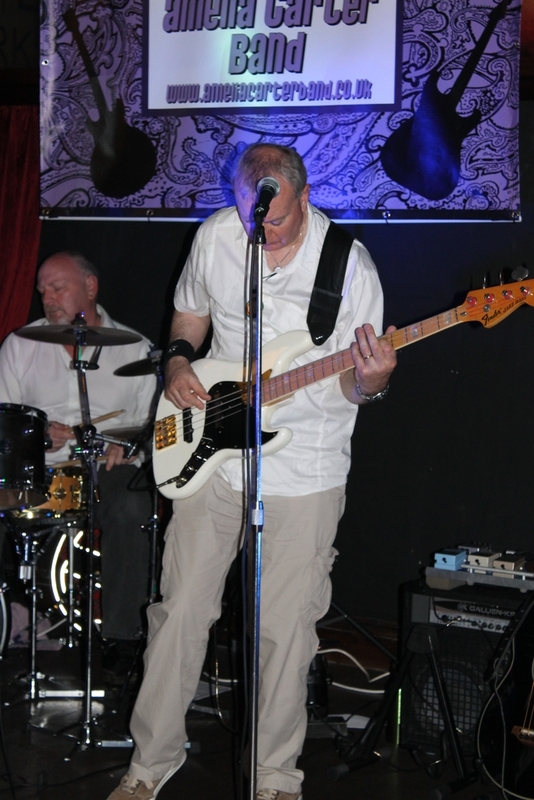 1975 Fender Jazz, 1962, Fender Precision, Ibanez AE1 acoustic bass, custom built fretless bass. 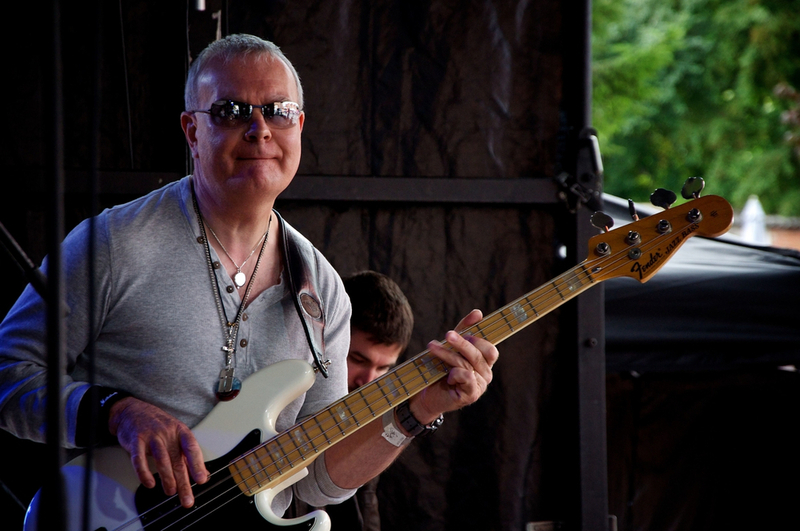 Co-written and produced by the InBetween - from the album 27.